Is Metronidazole an effective treatment for my skin? Let us continue our acne series with the prescription medication Metronidazole (Metro). 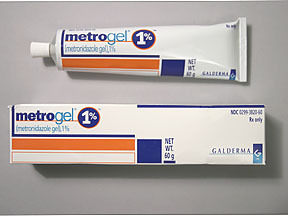 Metro is both an oral and topical antibiotic. Metro is part of a class of antibiotics known as nitroimidazoles. These type of antibiotics cause breakage of DNA – in fact, Metro can be used to treat both bacteria and parasite infections! In addition, topically metro has effective anti-inflammatory and antioxidant and effects – helping reduce redness and aging. Is Erythromycin an antibiotic or an acne medication? 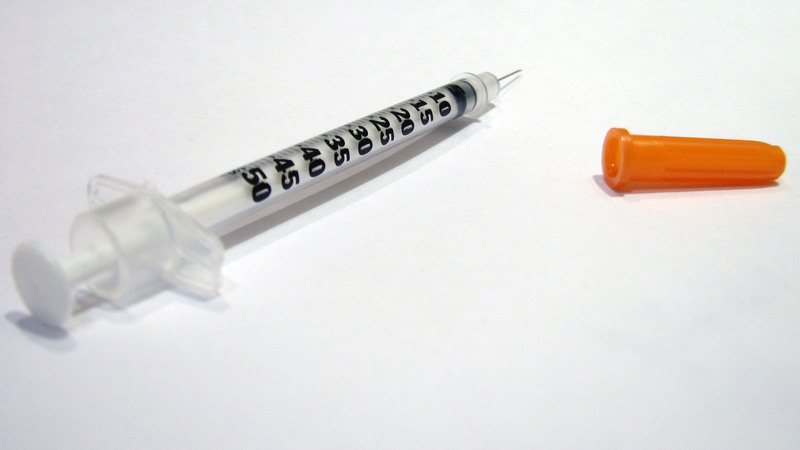 Let us continue our acne series with the prescription medication Erythromycin (erythro). 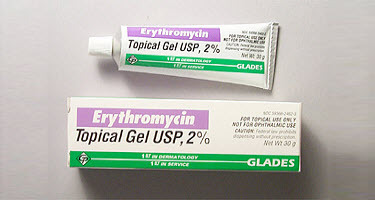 Erythro is both an oral and topical antibiotic that is useful for certain infections but is also a widely used acne treatment. Can topical Clindamycin help my acne? Clindamycin is a type of antibiotic that been used for decades as a topical acne treatment. Oral clindamycin is rarely used for acne as it does not effectively reach skin cells. 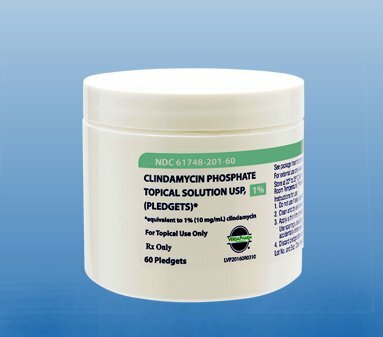 Topical clindamycin, however, is a prescription favorite. Let’s explore if topical Clindamycin (Clinda) is right for you. Why is topical Clinda used for acne treatment? 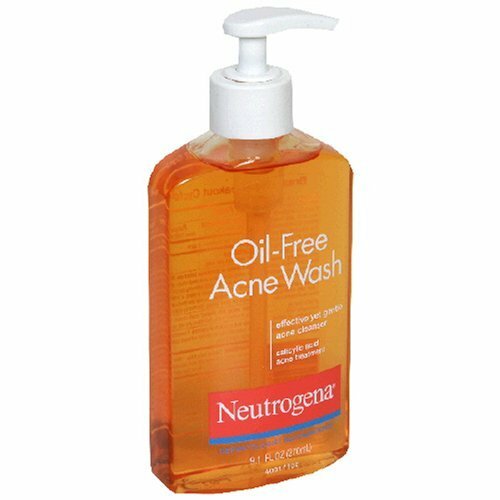 We will continue our Tuesday acne series with Azelaic Acid (AA) — a topical prescription medication. AA is approved for acne and rosacea and can also help with discoloration and anti-aging – making it a great treatment to add to your daily regimen! AA helps slow the growth and eventually helps kill the 2 bacteria that can reside on the skin surface and lead to acne (Propionibacteria acnes and Staphylococcus epidermis). AA also helps to improve blocked pores by decreasing the production of dead skin cells (keratin). What is Salicylic Acid and how can it help my skin? Why is Sal Acid used for acne treatment? The main reason sal acid is used for acne is because it is a ‘keratolytic.’ This means it breaks down and exfoliates dead skin cells. Sal acid is particularly good for the blocked pore (comedonal) type of acne because it penetrates the hair follicle and helps keep the pores from getting clogged. 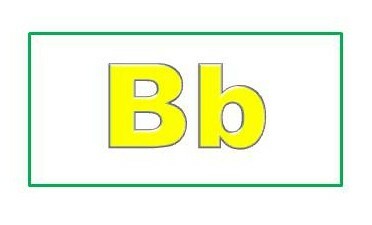 Typically for acne, sal acid is used in 0.5 – 2% strengths. To a much lesser degree then benzoyl peroxide, sal acid is also anti-inflammatory – meaning it minimizes the redness associated with acne breakouts. In addition, sal acid has some anti-bacterial effects, helping to reduce the number of acne causing bacteria on the skin.